Teonys is the first smart machine for removing recurring defects. It can sort 100% of your tablet or capsule production for specific recurring defects. 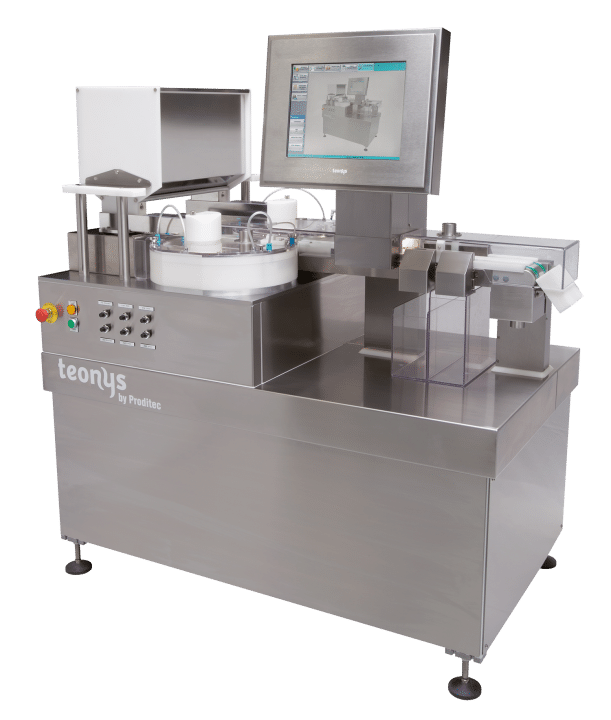 With one camera, Teonys is a user-friendly system that can resolve most standard product-quality issues in your tablet or capsule packaging lines.